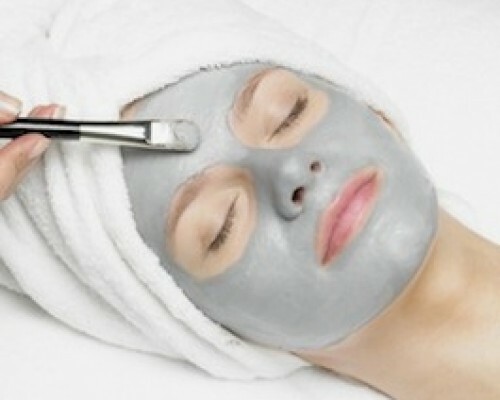 This facial is for clients who just want a thorough cleaning (extractions) and exfoliation. This treatment does NOT include massage. Relax while your skin is evaluated, cleansed, steamed with an enzyme to soften comedones for extractions and provide overall exfoliation of the skin. 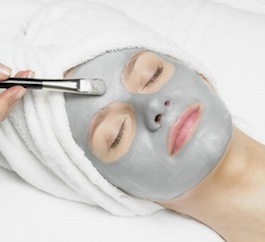 This facial includes heated mitts and a hand massage. Enjoy a face, neck, shoulder and scalp massage while your skin in infused with hydrating serums and a finishing masque selected specifically for your skin requirements. This is a favorite client treatment at Wild At Heart Studio. First the skin is cleansed, steamed with an enzyme and extractions if necessary. 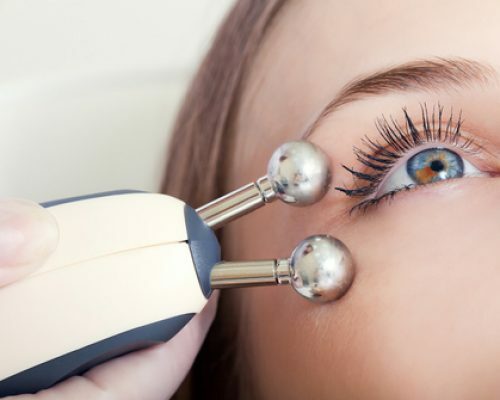 Microdermabrasion is used to smooth fine lines, wrinkles and to help even out skin tone. Finally, the skin is finished off with PCA’s Oxygenation treatment!! Afterwards your skin will glow and feel awake for days to follow. Give your skin a total dermal lifting workout with a double enzyme exfoliation, building and strengthening with Drop Of Essence Hydration Drops, followed by an application of Amino Acids and collagen stimulants that will give you immediate results. This is a perfect treatment prior to any event that you have to attend. 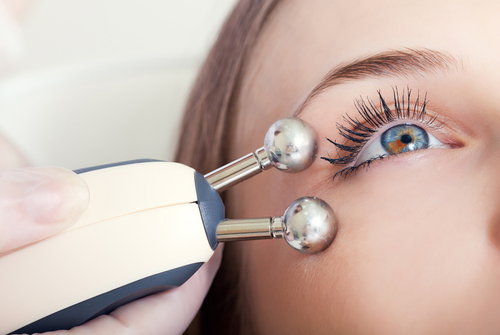 As an addition to this already amazing treatment, you can add on a MICROCURRENT TREATMENT FOR ADDITIONAL $40. 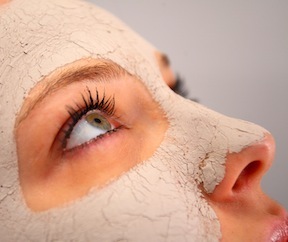 This skin sloughing technique is used to treat splotchy, pigmented, sun-damaged and excessively dry skin. There is no down time to this treatment and the results are immediate. It’s a wonderful non-invasive treatment it also removes unwanted hair from the face. This is an excellent choice for detoxifying all skin. The active blend of lactic, glycolic and salicylic acids exfoliates and promotes a purified and clear complexion. This gentle, deep pore cleansing treatment provides clarifying and antioxidant action. This regimen contains products that provide intense hydration for patients with excessively dry or dehydrated skin. The combination of emollient products will lock in moisture for maximum hydration. 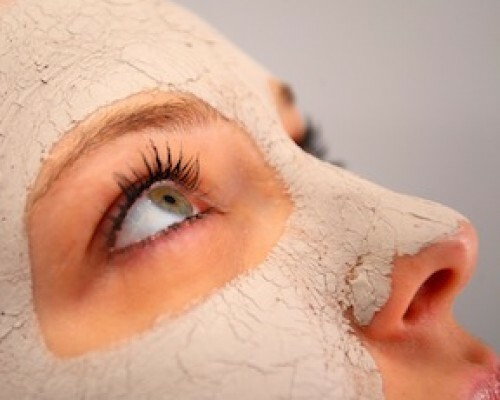 This facial is designed to help strengthen skin, and improve the appearance of UV induced fine lines and wrinkles. NOTE: Other treatments available upon request.